We’ve taken the same classic feel of those Florida fishhouses, and added our award winning flavors and incredible ambience. Enjoy waterfront dining directly overlooking Matanzas's pass. 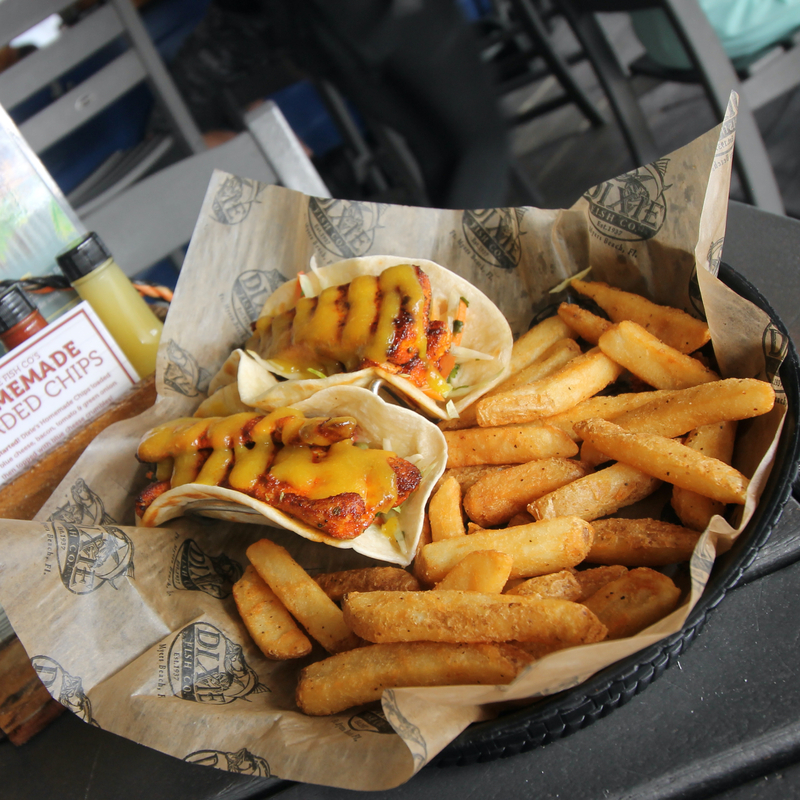 The Dixie Fish Company's menu is constantly changing to feature only the freshest ingredients. 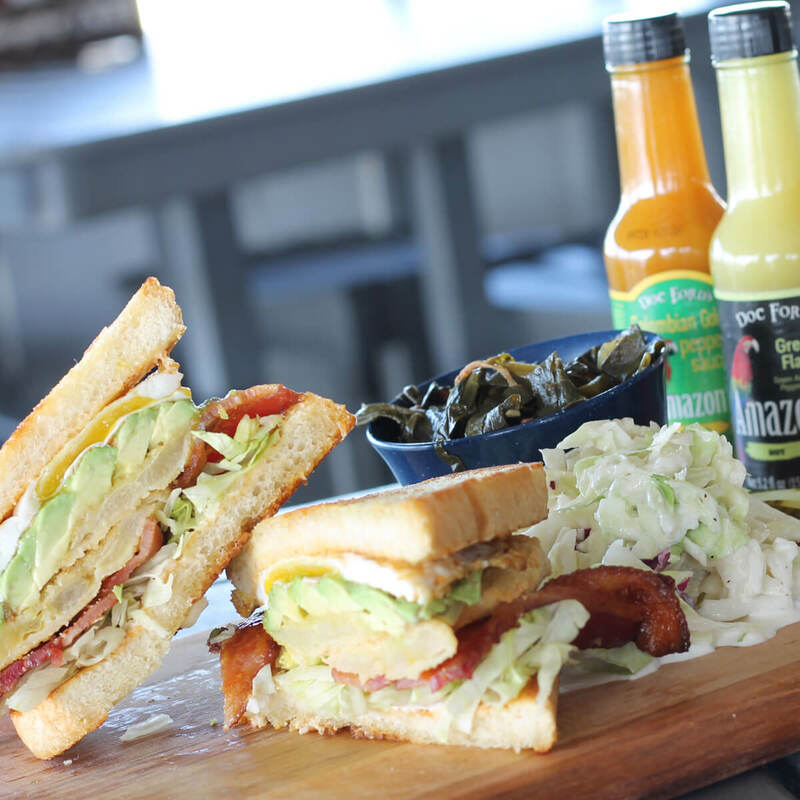 The Dixie Fish Co. is just as known for it's timeless history as its delicious flavors. 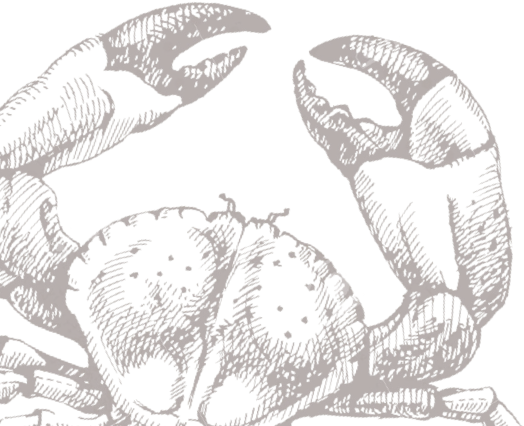 Our story goes way back, & we feel it's important to share this little piece of South West Florida culinary history. We offer live music most nights of the week. Perfect to enjoy while having a relaxing dinner with family and friends. 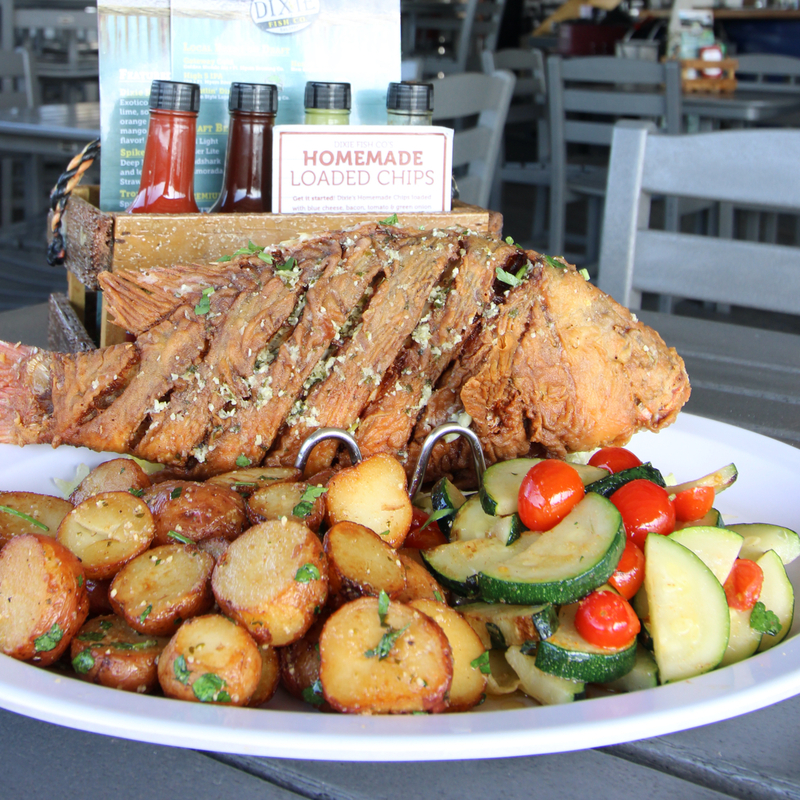 There's no shortage of character at this Ft. Myers Beach Restaurant. 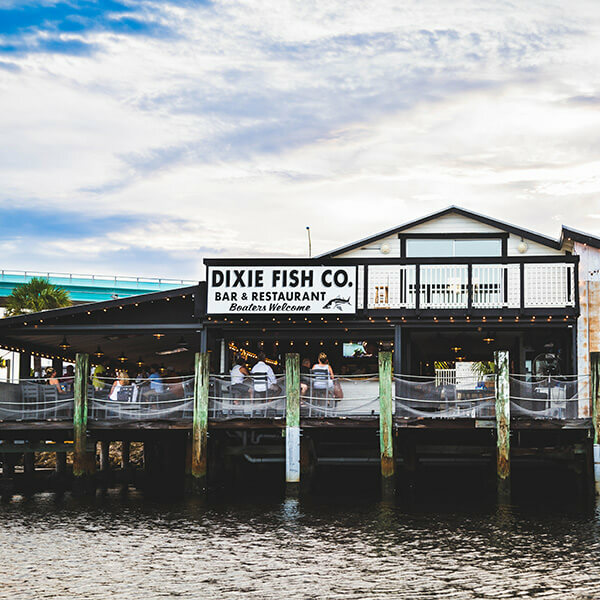 Waterfront views and a classic "old Florida" style make The Dixie Fish Co. a must stop while visiting the beach.